We offer high-quality Tapioca Pearl, which is a chewable substance added to beverages like Bubble Tea, Milkshakes, Frozen Yogurts, and Ice-Cream Topping. It redefines the experience of drinking beverage to which it is added. Our company is one of renowned Exporters, Importers, and Suppliers of Tapioca Pearl in Maharashtra, India. 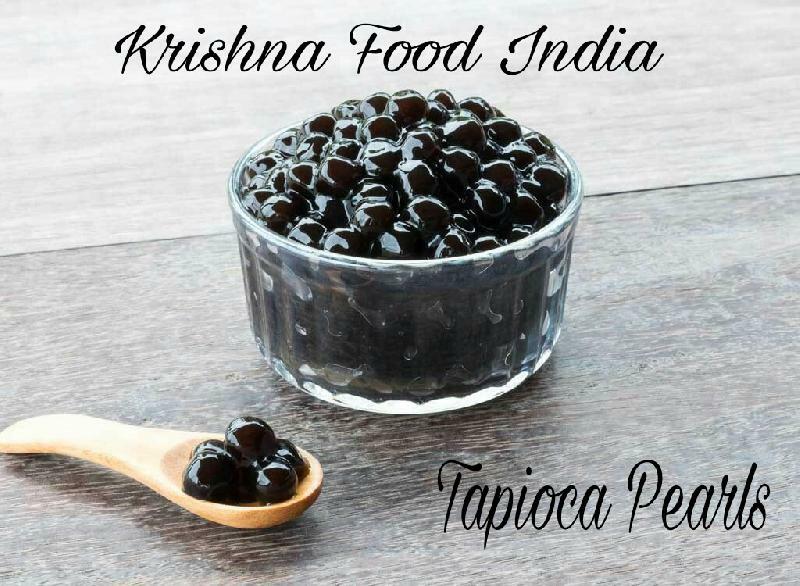 Our accomplished distribution channel enables us to make Tapioca Pearl available to our buyers located worldwide. Price : Rs.1950/- per 3kg bag. Carton Price : Rs 11700. Packaging Details The Packing comes in 3kg bag. Each carton consist of 18 kg(6 bags).